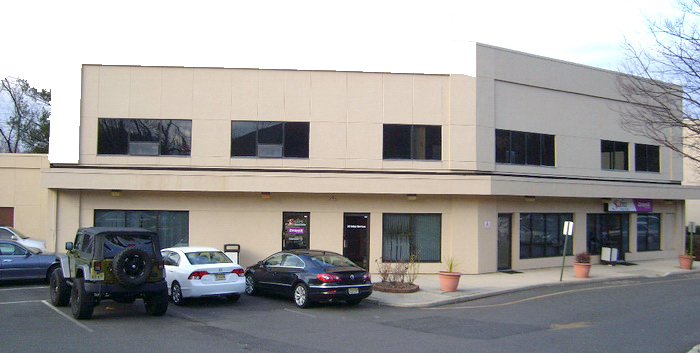 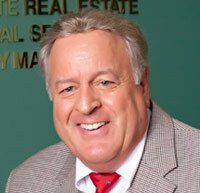 1,473 +/- SF Unit Available in building A at 795 Franklin Avenue in Franklin Lakes. 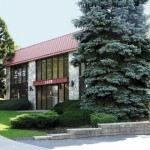 Amenities include, gas heat, air conditioning, elevators, signage, and wheelchair accessibility. 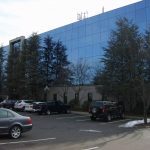 It is also a mixed use office space that is located close to route 287. 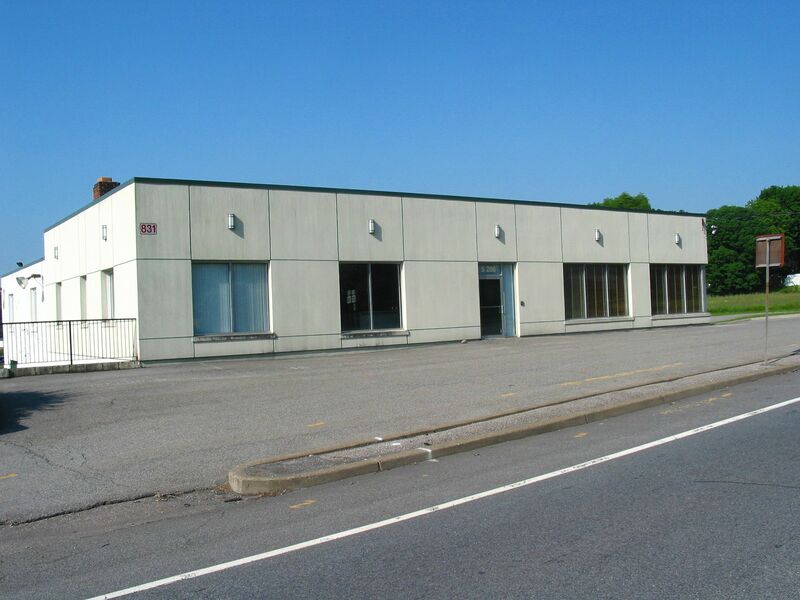 For further information, contact Robert Sessa via email or call direct (201) 848-6104.